Sofitel Angkor Phokeethra Golf and Spa Resort is the nearest resort to the ruins of Angkor Wat. This unique Cambodia hotel is located near traditional markets, tourist attractions and the airport of Siem Reap. 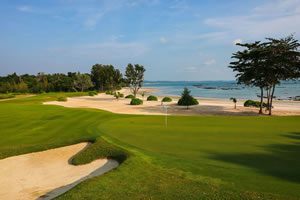 Enjoy the many features of this resort, including spacious guest rooms, an outdoor pool, Jacuzzi, spa, 5 restaurants and the popular Phokeethra Country Club; a world class 18 hole golf course. 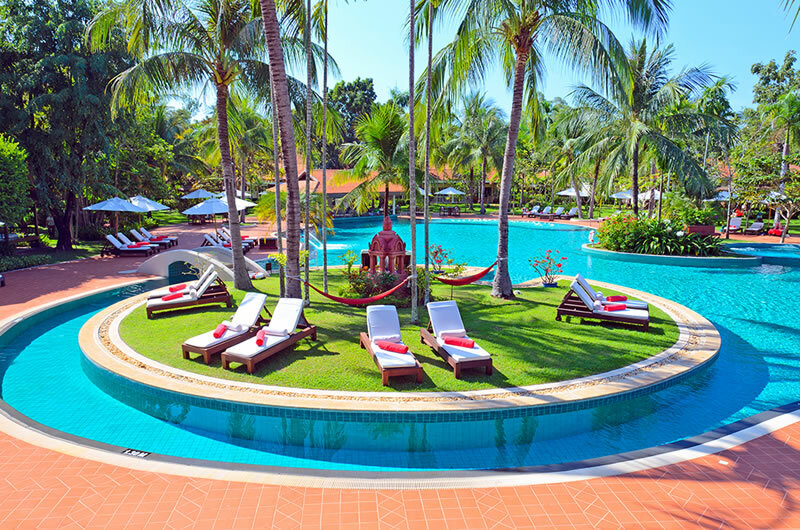 This resort offers world-class accommodations, featuring an unique convergence of French and Khmer architecture. 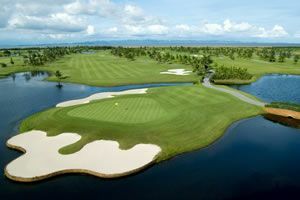 Explore this magnificent golf resort and great courses in Siem Reap.